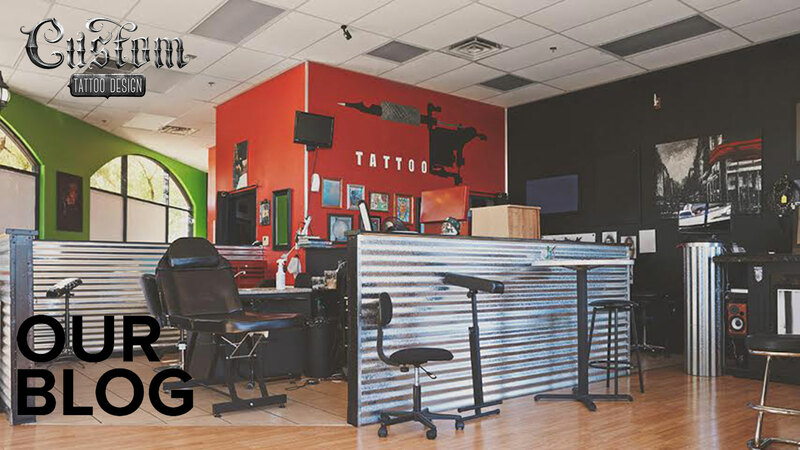 We wanted to learn about the differences between men’s and women’s choices when it comes to tattoos, so we gathered our own company’s 2017 customer data and analyzed the results. 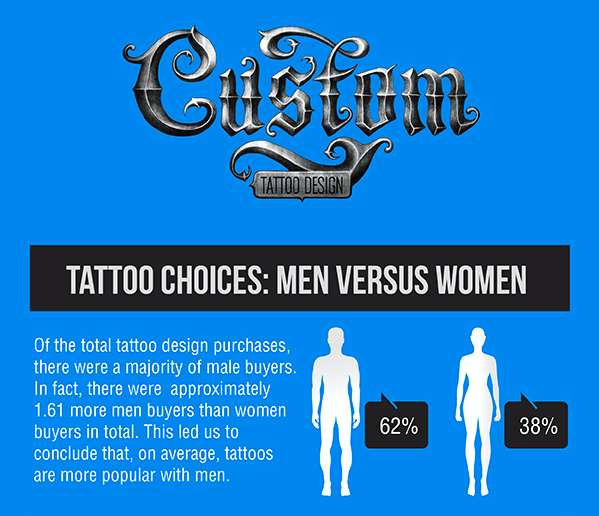 We looked at everything, from the total number of female versus male buyers, whether men and women preferred colour or black tattoos, and the most to least common tattoo placements amongst men and women. Read on, and find out just how similar men and women are! All in all, men and women do differ in their tattoo choices, but they also have some similarities. While tattoos are significantly more popular with men than with women, there are still many more women buying in 2017 than ever before. Both men and women have a stronger preference for black tattoo designs over colour tattoo designs, and both also prefer the half sleeve and the forearm placement. If you have noticed any other interesting differences between men and women’s tattoo choices, let us know about them in the comment section below! Is it Time to Touch Up My Tattoo?